At STRYV Creative, we’re focused on helping you establish a professional online presence by developing marketing strategies and website solutions that ultimately add both value and distinction to your brand. Our combination of creative chops and web development expertise provides the perfect mesh between affordable design, robust hosting and ancillary services for small businesses and organizations alike. Our dedication to your bottom line not only helps ensure your website is well-crafted, but also that you have ongoing access to the tools and education necessary to steer your company to success. We are not in business for ourselves. Our only goal is to see our communities grow and develop through strong brand strategies and design. We want to see our concrete and virtual avenues profitable and wealthy. We are serious about creating the best brand you've ever had and it will show in our efforts to do so. Fill out the form below for us to conduct a free website analysis. We'll review your current web presence and make valuable suggestions based off industry best practices. Best of all, you'll receive this comprehensive report at no cost to you. 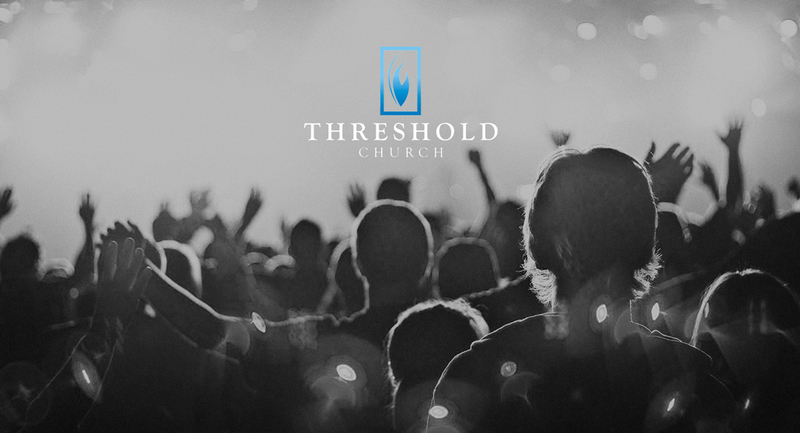 Threshold Church grew out of a home bible study and was launched in Lancaster County, PA in 2009. Its members have a passion to see the Kingdom of God advanced through the power of the Holy Spirit — valuing prayer, worship, fellowship and discipleship to seek and follow Jesus in His mission across the world. We redesigned this site to showcase Threshold’s culture via a custom and fully-responsive layout. 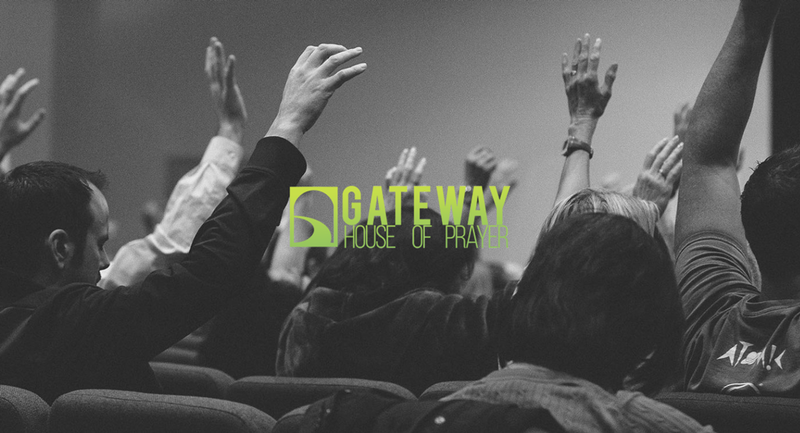 Gateway House of Prayer is located in Ephrata, PA and seeks to honor Jesus Christ and the advancement of the Kingdom of God night and day through praise, worship and intercessory prayer. Its doors are open 24-hours a day, 365 days a year for anyone to come and seek God, or join one of the many worship and prayer meetings. This website redesign put new believers at the forefront, ensuring they could find pertinent information in their time of need. 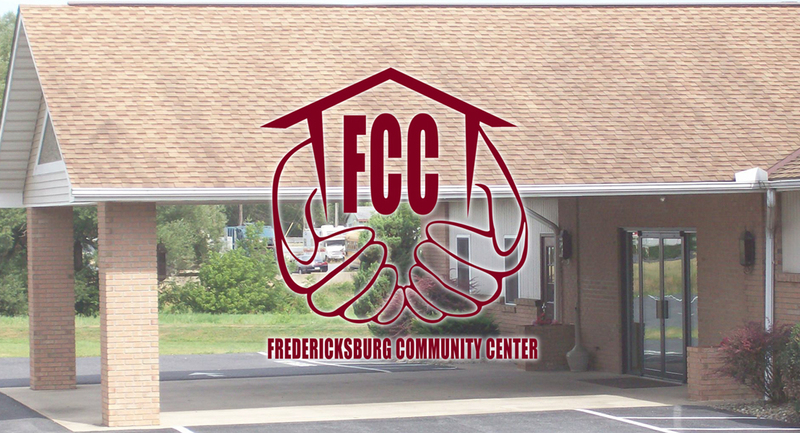 Fredericksburg Community Center (FCC) is a proud nonprofit organization that helps serve the people of Fredericksburg, PA. Its community center is the perfect place to host birthday and graduation parties, wedding receptions and other events. The goal of this redesign was to create an informative website in which members of the community could easily book space online.